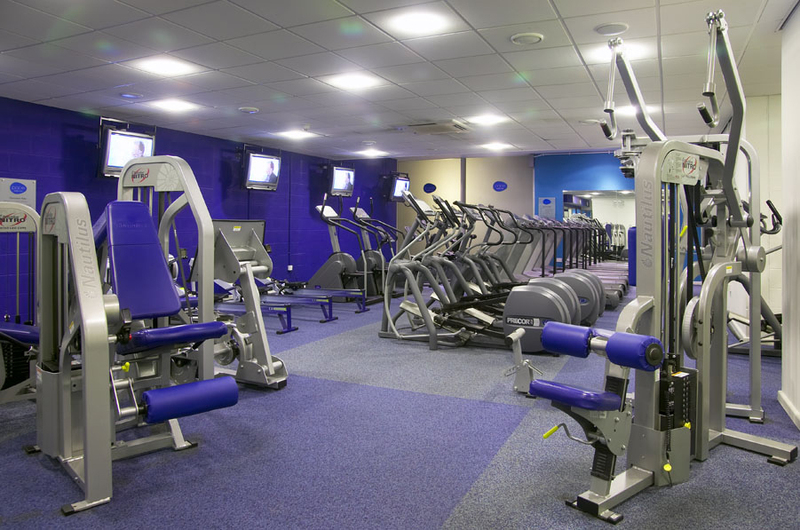 Our state of the art health club facilities are second to none with everything you will need to reach your fitness goals. 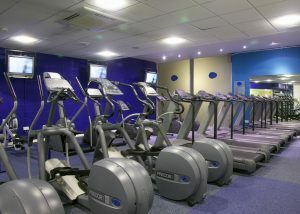 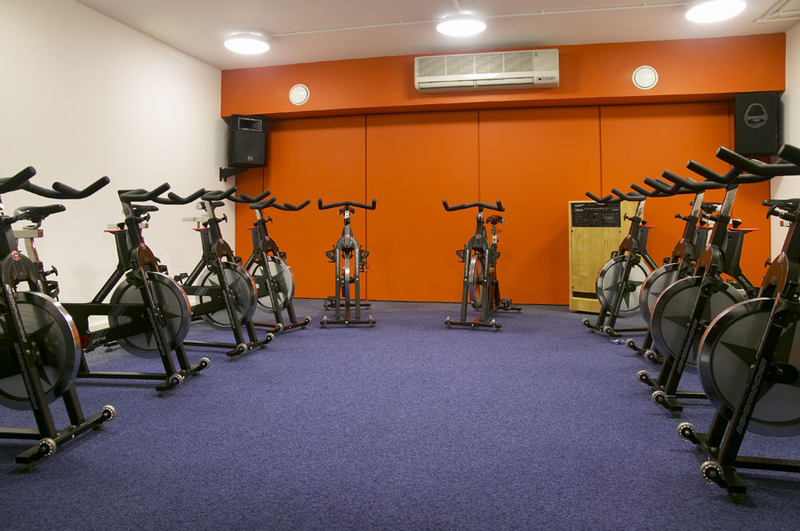 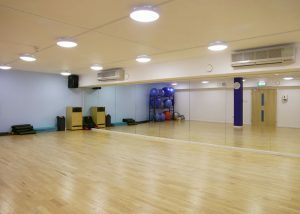 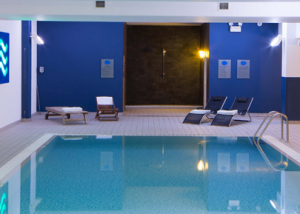 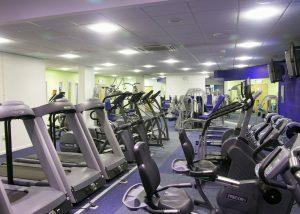 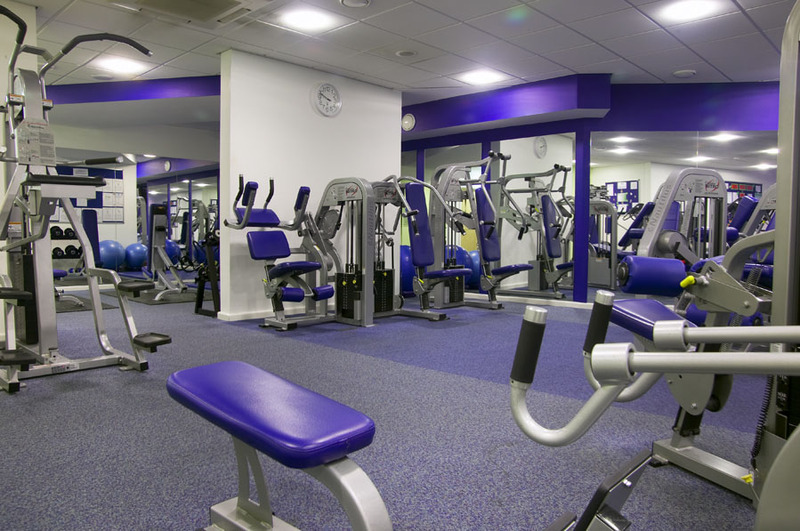 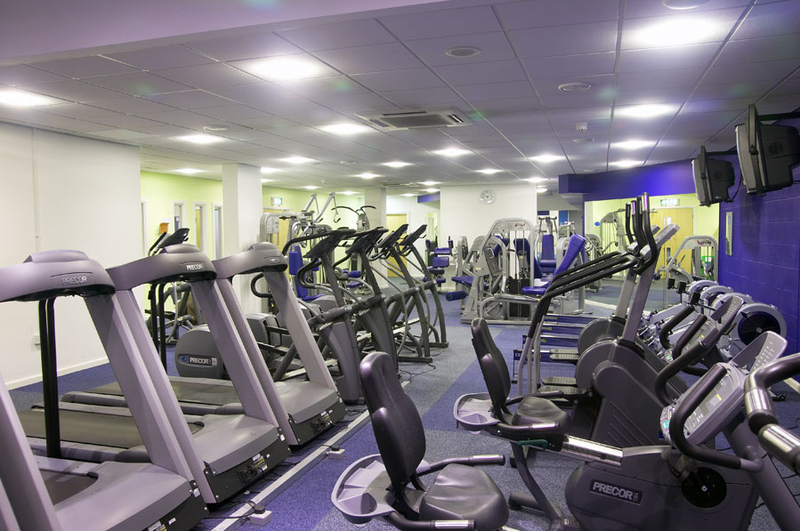 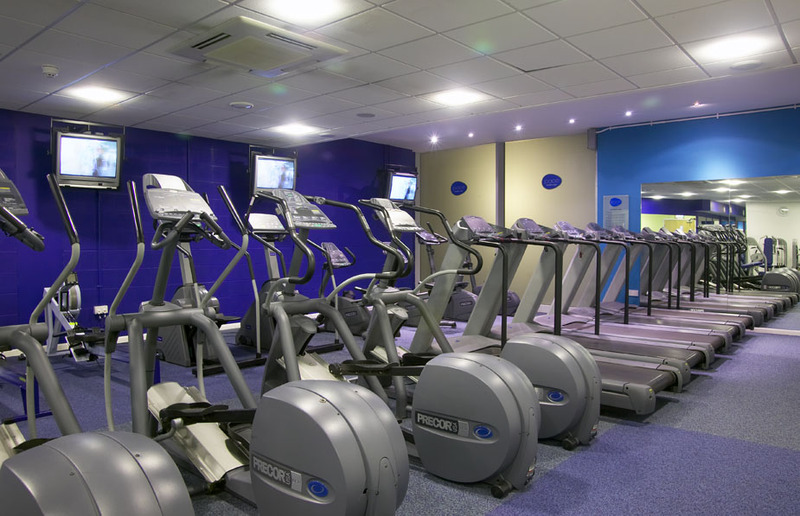 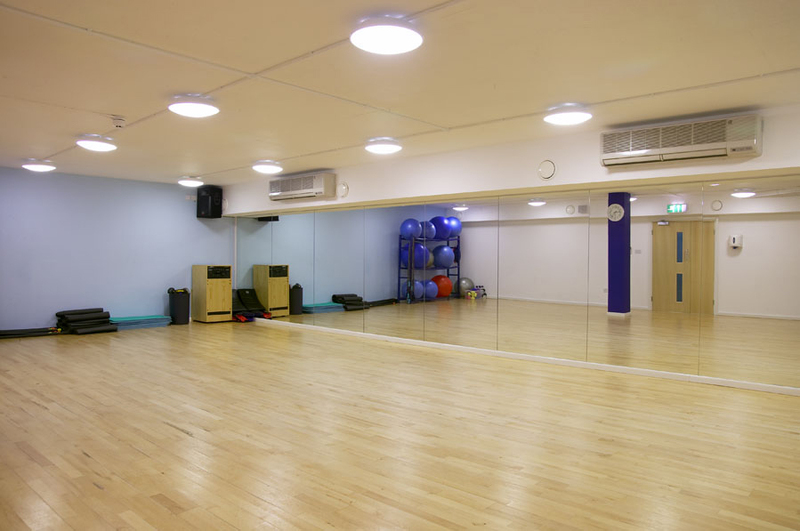 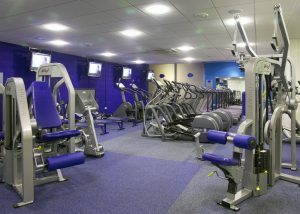 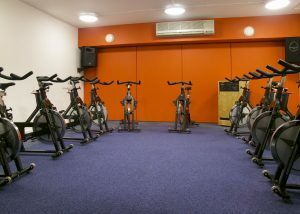 Take a look at our health club gallery to view the gym & swimming pool. 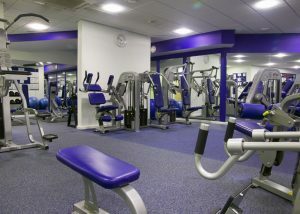 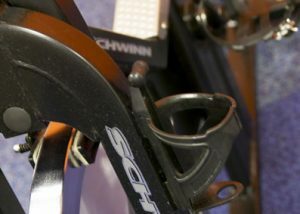 If you would like a tour, give our team a call on 01279 683117 or drop in during opening hours at a time that suits you. 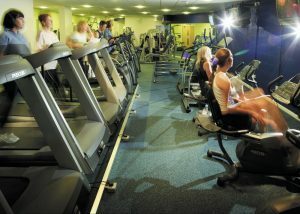 If you have seen everything you need to, join online today. 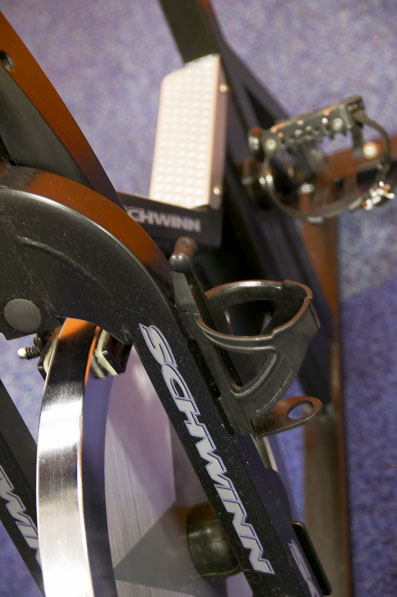 Our registration process can be completed in five easy steps, so don’t delay!